Businesses are expected to spend more than $16.9 billion in 2016 towards analytics and intelligence to increase their business performance. This is 5.2% increase in the demand from previous year (2015). Businesses of all sizes are harnessing the power of business analytics and intelligence to make better business decisions, increase product quality, reduce time to market, up sell clients and increase their overall performance. Business intelligence and analytics is now essential to staying competitive. SaaS-based business intelligence and analytics platforms have emerged to meet the growing needs of businesses for deeper analytical insight from diverse data sources. Previously, businesses had to manually pull data into spreadsheet, perform calculations, and convert the data into graphs and charts to derive meaningful insights. Few business owners and managers have the time and necessary data skills to perform the analytics – and equally few wish to hire data analysts. SaaS based business intelligence and analytics platforms have made the entire process a breeze, with most BI and analytic platforms available at a fraction of cost it would take to hire a data scientist. Equally, offering flexibility to upgrade or downgrade your account depending on your requirement and thereby keep a close eye on the budget. The biggest advantage of BI and analytic tool is the speed with which meaningful insights can be derived. Sales and marketing without effective data analysis and reporting makes ROI difficult – if not impossible to derive. Marketers need to test and compare hundreds of concept to find out what works and optimize approaches for peak performance. To make this feasible you need to derive results fast or in real-time, and ideally, by automating the entire tracking and analysis process. Fortunately there are scores of tools and software available to help you derive actionable insight with lightning speed for example web-based marketing tool, LinkTrackr – which helps you to discover ads and links that are performing well so that you can weed out the ones that are not performing. Web-based analytics & business intelligence software enables businesses to visualize how their strategies are performing in real time. 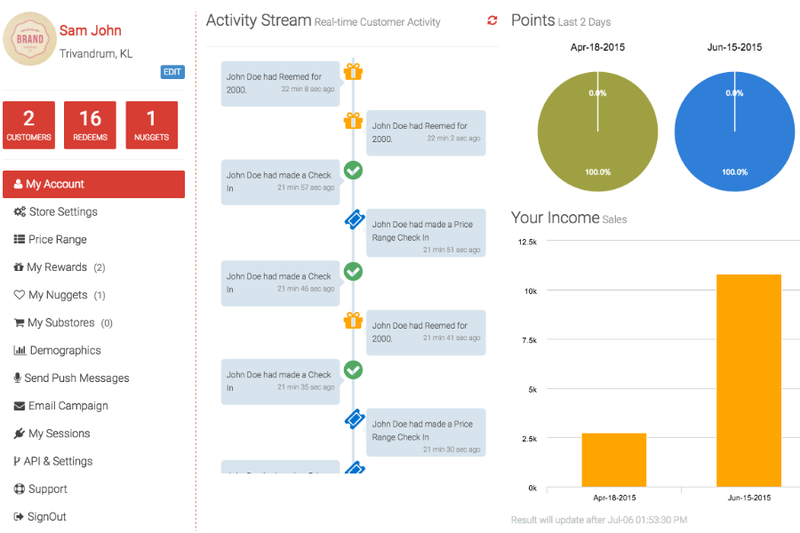 Monitoring customer activities and linking them to specific sales efforts. With the surge in business embracing Web-based SaaS analytics & business intelligence software, those businesses that forgo the benefits will find themselves losing out to the competition. Here are some examples of web-analytic software that you can use to increase sales and conversion performance. Leads are the life line of your business – giving your sales team the valuable prospect data to work with. As a business it is vital to be generating leads from your website at multiple touch points. But this happens only when a visitor visits your website. To drive traffic to your website you must be using various marketing activities such as email marketing, AdWords, webinars, social media, special events and conferences. All of these activities take a slice of your marketing budget. Wouldn’t you like to know what activities are working best for your business so that you can allocate more budget to those activities while cut down on activities that are driving low converting traffic? 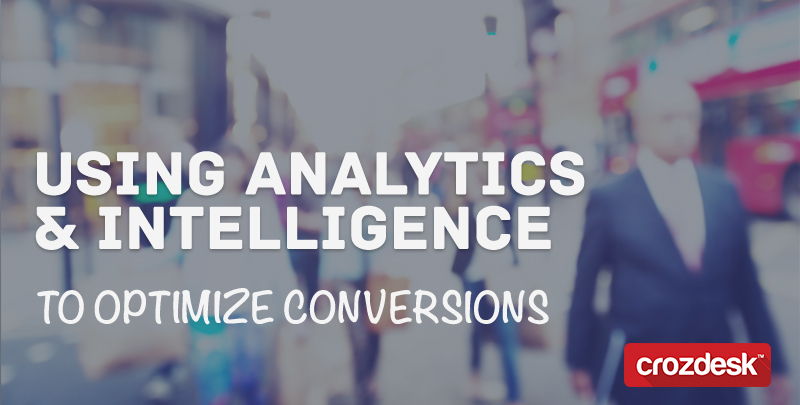 With effective campaign analytics tool you can make this easy and efficient. Optimizing customer life cycle to achieve revenue milestone not only delivers high profit but it also creates more satisfying experience for the customer. The customer’s buying process consists of four key factors: discovery, exploration, engagement and buying. Real-time customer analytics service, Woopra draws a comprehensive customer profile to create a better customer experience through optimization and personalization. There are also ancillary products available that help you take the entire customer experience at a whole different level, for example Doorbell which is a great tool that can be integrated with most popular project management systems like Pivotal Tracker, Trello, Sprint.ly and Asana. It also provides option to get notified as soon as there is a new feedback via popular chat system like Slack, HipChat etc. 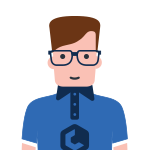 Pegke is another excellent tool which optimizes customer lifecycle experience. It helps businesses gain attention of their customers through various loyalty programs which is an excellent way to improve customer experience, build trust and cut down conversion time. We all know how important it is to optimize websites to increase conversion rates – providing significant opportunities to every size of business. Optimization is a scientific method to convert visitors into customers or subscribers through incremental variable tweaking and reporting. 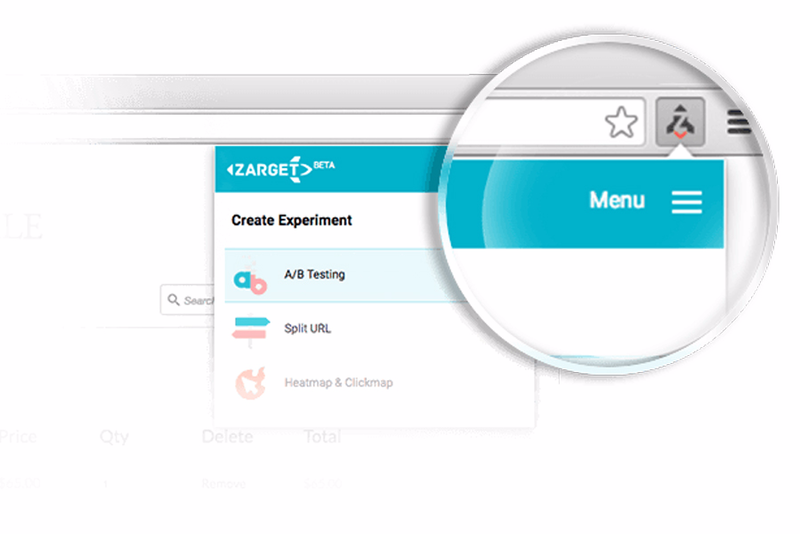 Zarget is conversion rate optimization software designed to conduct A/B testing to make those variable changes easier to track. It brings clarity to customer behavior through heat maps and funnel analysis. 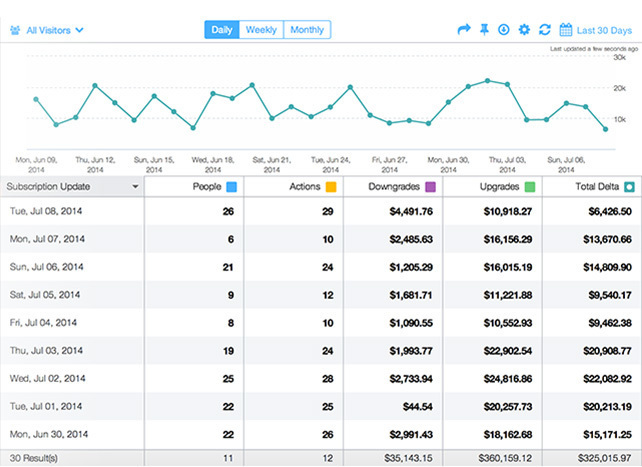 With the help of graphical click aggregates you can visualize your website visitor’s behavior. Smart business analytics and intelligence tools can help you to learn about the effectiveness of your marketing and sales efforts. Once you have data to work on your marketing efforts you can make better and more impactful decisions. These and many other tools exist to help you get a clear picture about how your customers are interacting with your product and their movement on your website. Once you are armed with this critical information, you can extract highly customized information, guide them into taking effective actions and send them informed pitches that reduce conversion time and improve conversion rates dramatically. Salan Khalkho is a strategic content writer and founder of Syndicate Blogger, a native advertising platform that helps website build traffic by sharing their content. He is a former Reuters Analyst and now he spends most of his time blogging and consulting. Crozdesk accepts guest posts suggestions. If you are interested in contributing, let us know via the contact form.